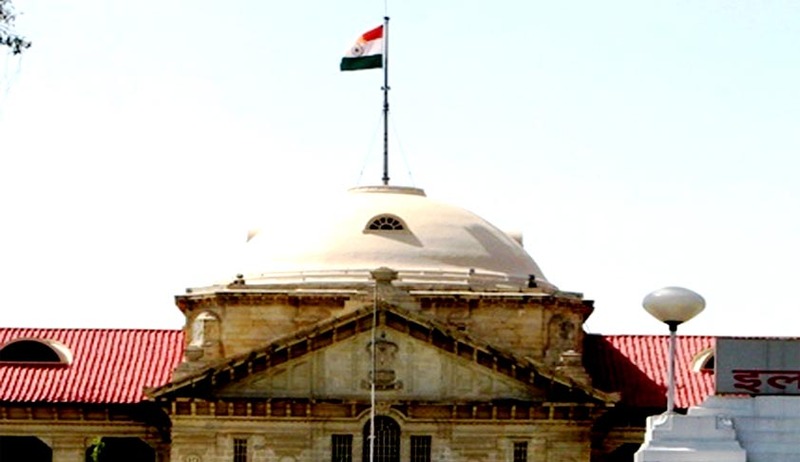 In an attempt to draw the attention of the apathetic authorities to the sub-standard state of the Primary Government schools in the State, Allahabad High Court has reportedly directed Uttar Pradesh Chief Secretary to ensure that children/wards of government officials/servants, those serving in the local bodies, representatives of people and judiciary, etc., send their wards to these schools. "Only then would they be serious enough to look into the requirements of these schools and ensure that they are run in good condition," Justice Sudhir Agarwal observed. It reportedly ordered that “if a child is sent to a private school not maintained by the UP Board," an amount equivalent to that paid in the form of fees by the erring officials or elected representatives "shall be deposited in state exchequer every month so long as such education in other kind of primary school is continued". The State’s Basic Education Department was rapped by the Court for “multifarious litigations resulting in not only delay in appointment of primary teachers but also a very heavy pressure on this court” as a result of “mindless, negligent, casual amendments” in rules pertaining to appointment of teachers, besides “defective Government Orders” issued from time to time which paved way for. The Court suggested that appropriate provisions can be made by the Government so as to ensure that ward(s)/child/children of persons, as detailed above, are compelled necessarily to receive primary education in the primary schools run by the Board. The Court was hearing Writ Petitions filed by Umesh Kumar Singh and 4 others, with regard to the appointment of assistant teachers in state's primary schools. It noticed that even though the schools are catering to the needs of 90% population of children, their conditions could be described to be “shabby”. The Chief Secretary has been directed to take steps within six months so as to make the directions effective from the next academic session of the primary schools. He was also directed to submit a compliance report immediately after the lapse of six months.